On Jan. 11, France’s President François Holland, confirmed that French troops intervened alongside some unspecified Western African countries forces to help the local army stop the advance of rebel groups towards southern Mali. News portal Koaci.com has learned from Malian military sources that two French helicopter, previously based in Burkina Faso, have already take action in the area, striking rebels positions in Konna and Douentza, in the night between Jan. 10 and 11. According to the NYT one of the French helicopters involved in the military action might have been downed: “Responding to an urgent plea for help from the Malian government, French troops carried out airstrikes against Islamist fighters, blunting an advance by hundreds of heavily armed extremists, according to French officials and Gen. Carter F. Ham, the top American military commander in Africa. One French helicopter had apparently been downed in the fighting, he said.” Other media outlets gave the news that has yet to be confirmed. 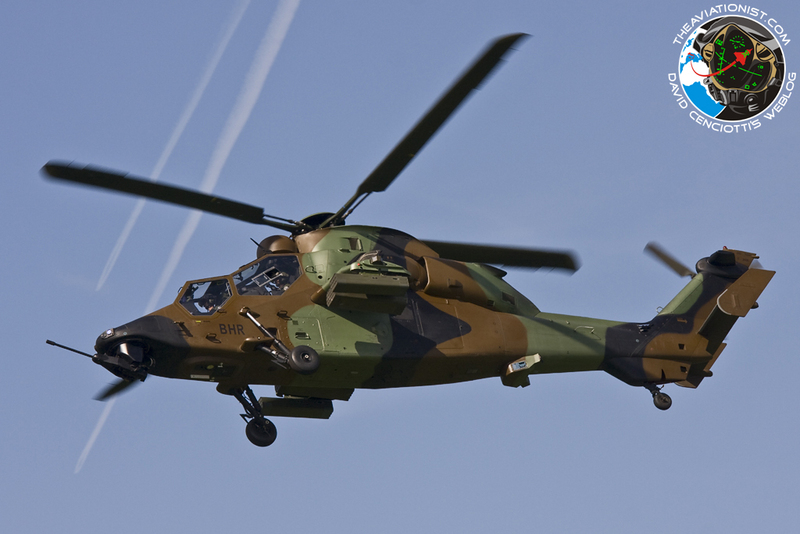 Even if an Eurocopter Tigre attack chopper is used to illustrates the article on the Koaci.com website, the type of helicopter involved in this first strike has not been disclosed yet. 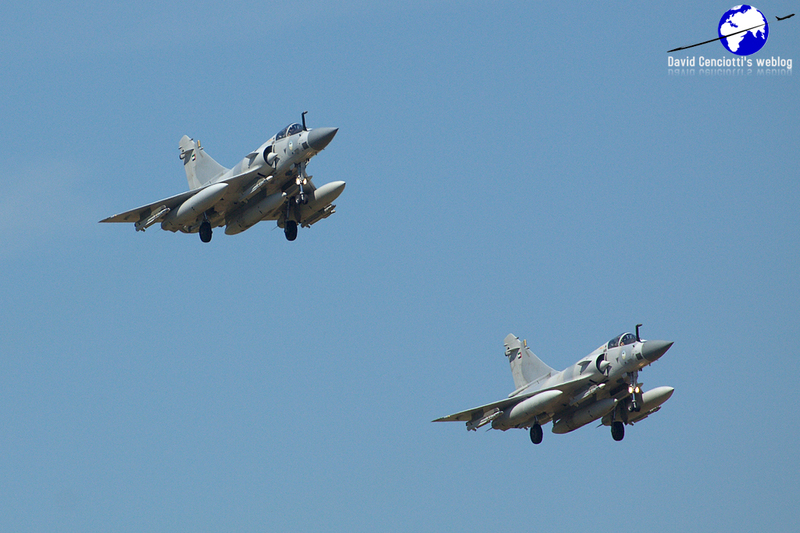 Provided the helicopters attacking the Islamist camps in Mali were Gazelles, which specific variant of the French helicopter Paris decided to dispatch remains an open question. “In Libya, even with NVG, Gazelles with a 20mm gun have soon been sidelined in reserve aboard Tonnerre and Mistral : most of the Gazelle missions have been performed by the HOT variant with the Viviane infrared sights – 425 HOT missiles have been shot in Libya. I would guess that given a similar environment, the same mode of operation has been adopted in Mali – so let’s say that at least one of the two is a Gazelle Viviane,” says Liotier. In Libya (a completely different scenario), the French choppers flew within strike packages that consisted of 2-6 Gazelles armed with HOT-ATGMs, 2 Tigers and 2 Pumas (flying Command Posts and CSAR – Combat Search And Rescue platforms), in cooperation with maritime gunfire support. Even if the Libya-veteran Gazelles are both basic and mature thus perfectly suited for the kind of logistical support they could get “on site”, and can carry enough weaponry to harm the rebels, it is still impossible to rule out the possibility that the most advanced Tigres were deployed as well. 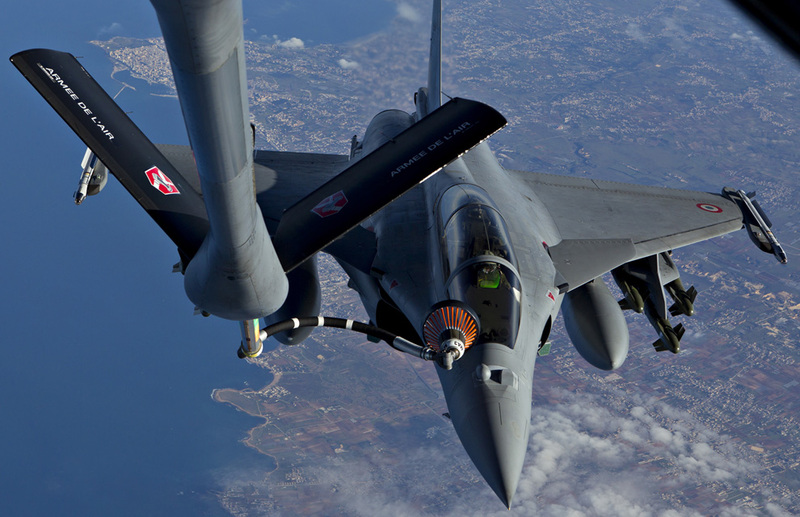 One of them is that , even if this might not be the case, modern wars in a low-risk scenario are always an opportunity for air forces to show their capabilities, to test their most modern equipment in a real environment and to fire live ordnance. For instance, successful results during the Libya Air War have given them the opportunity to request the budget needed to save some planes from defense cuts and the RAF Sentinel R1 saga’s happy ending can be considered a confirmation of this. However, some war mission during the 2011’s Operation Unified Protector led to some curious or rather embarrassing episodes, like the alleged air-to-air kill of Libyan combat planes that were grounded and unserviceable, or the very difficult to explain RAF Tornado’s Storm Shadow missions from the UK. Anyway, it does not look like the French will be the only ones to operate in the region. According to the NYT, the U.S. is exploring the possibility to focus its satellites on the area. And, obviously, send some drones….